Much like Charli XCX, Toronto-based pop artist WILLA has music and colour synesthesia; a cross-sensory condition which allows those who have it to experience things with more than one sense. 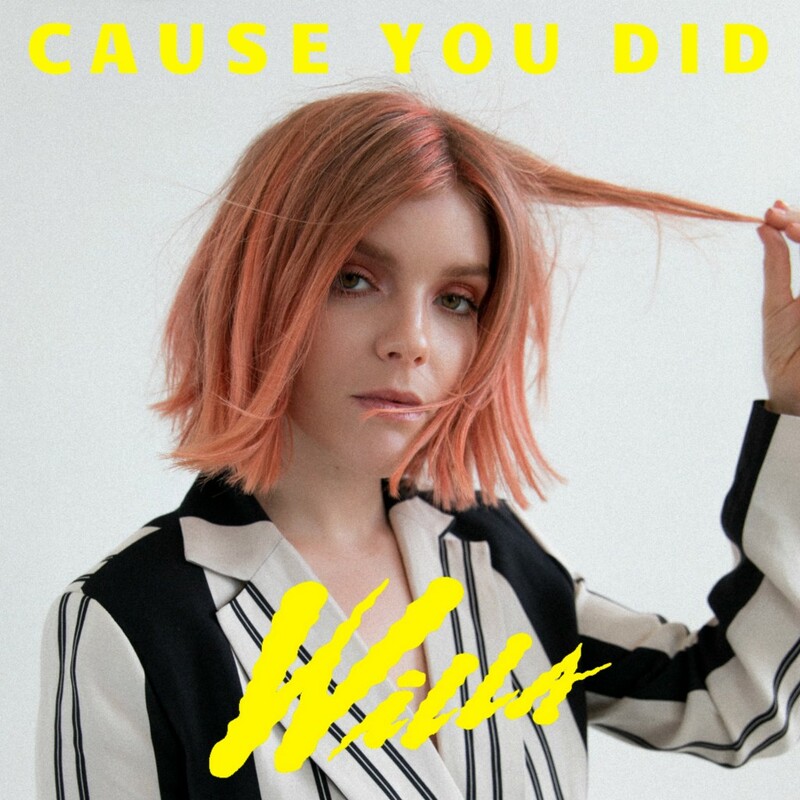 Channelling a new sparkling colour in ‘Cause You Did,’ WILLA confronts the feelings of pain associated with the person that hurt her the most. 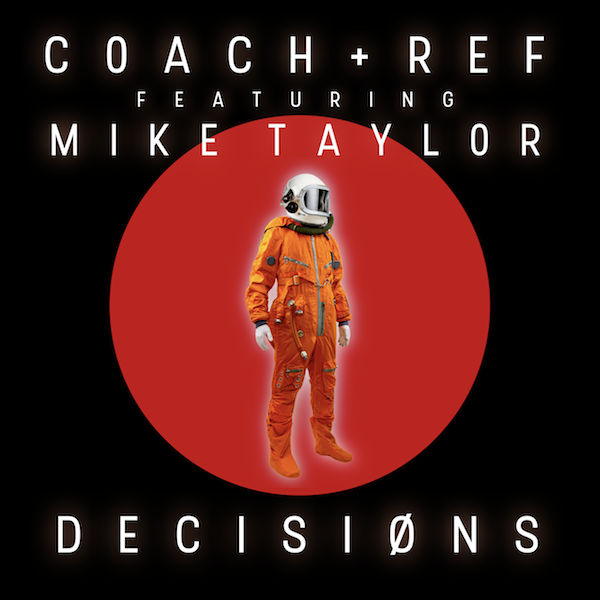 Boston-based futurist nu-electro/synth-pop duo Coach & Ref team up with Los Angeles-based talent Mike Taylor on their highly optimistic new single, ‘Decisions’. 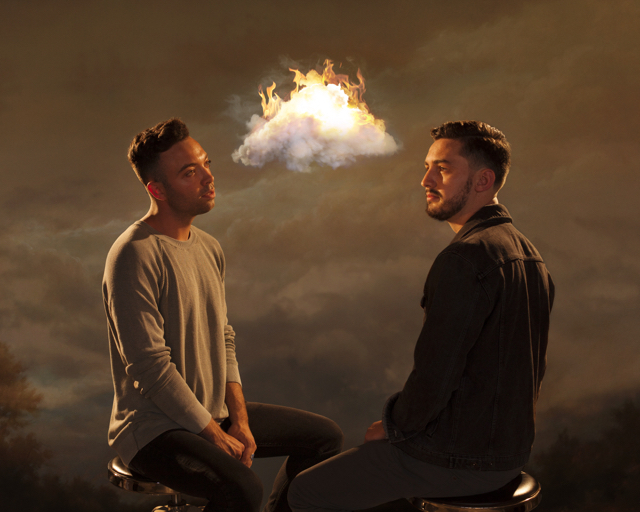 RKCB is Los Angeles-based twosome comprised of Riley Knapp and Casey Barth. 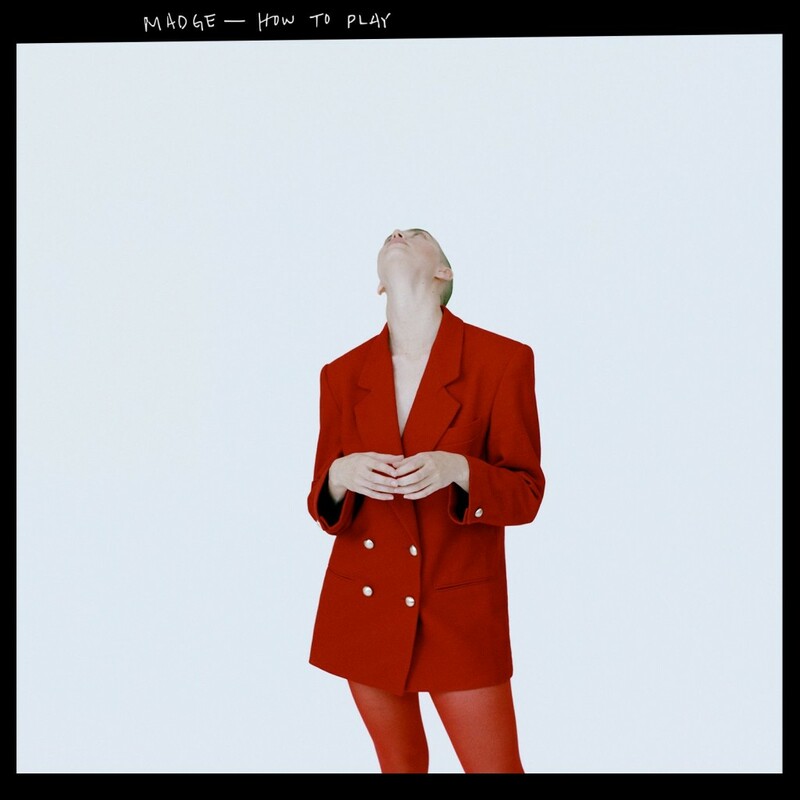 Their single ‘Know Love’ is about accepting change, inspired by a book written by Alan Watts during the duo’s time in London, and is full of R&B leaning pop melodies and waves of synths loops and impassioned vocals. 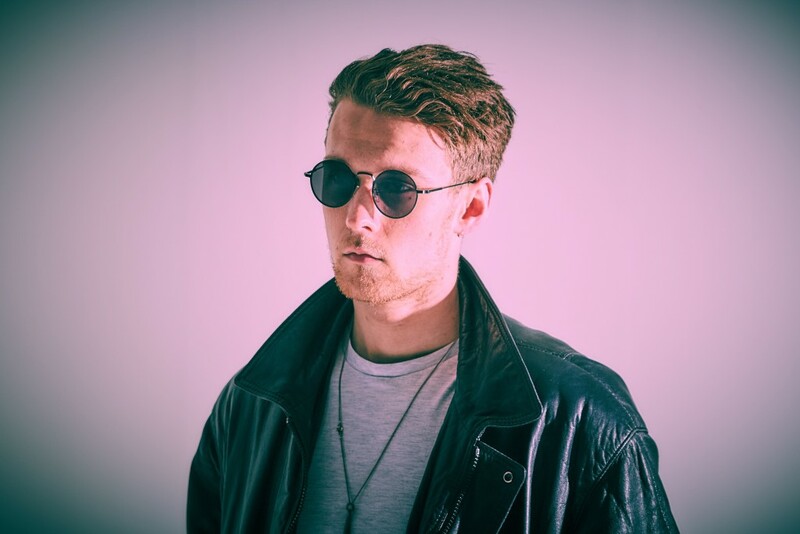 Rising young producer CUB shares his new single ‘Don’t Wanna Know’. 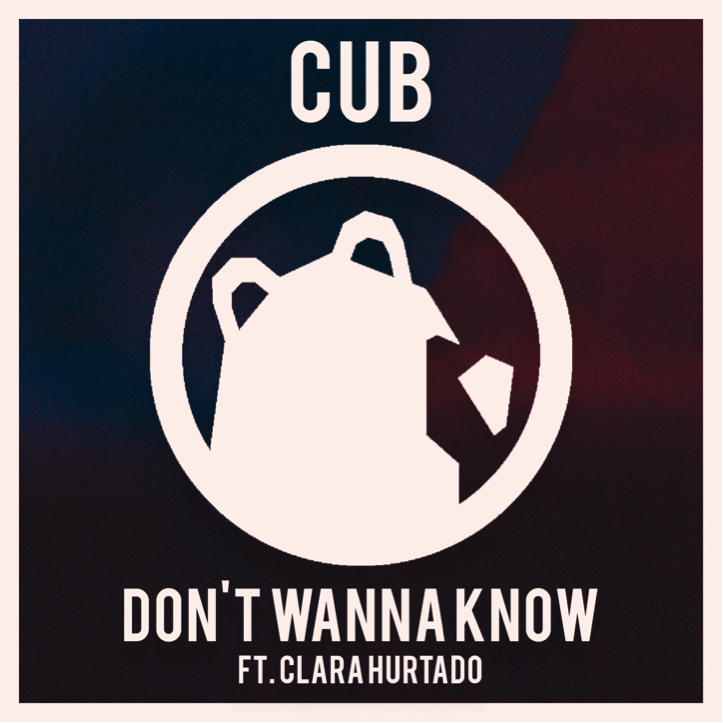 Once again featuring the vocal talents of The Voice UK’s Clara Hurtado, CUB and Hurtado manage to perfectly unite electronic dance and pop realms. 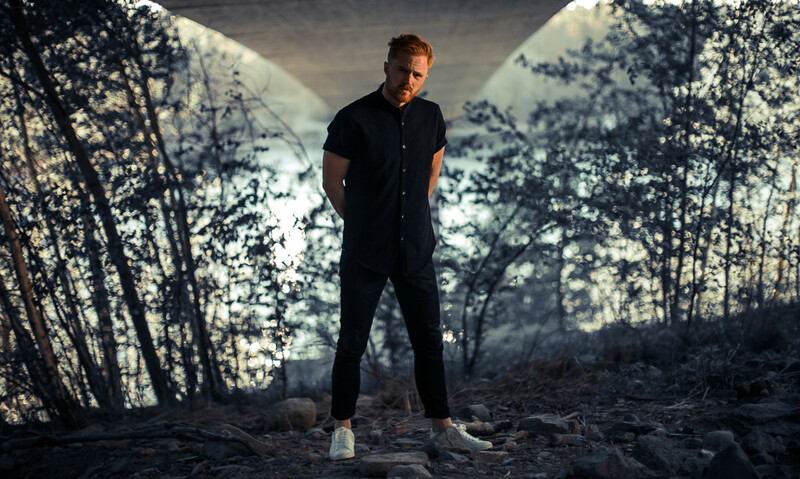 Arguably Sweden’s best kept secret, Joakim Molitor today shares his short and snappy single ‘Back To You’, out on TEN (Zara Larsson, Icona Pop, Niki & The Dove, Benjamin Ingrosso). All good things come to end, but luckily SoundCloud has a repeat play button for this uplifting romantic, electronic ballad. 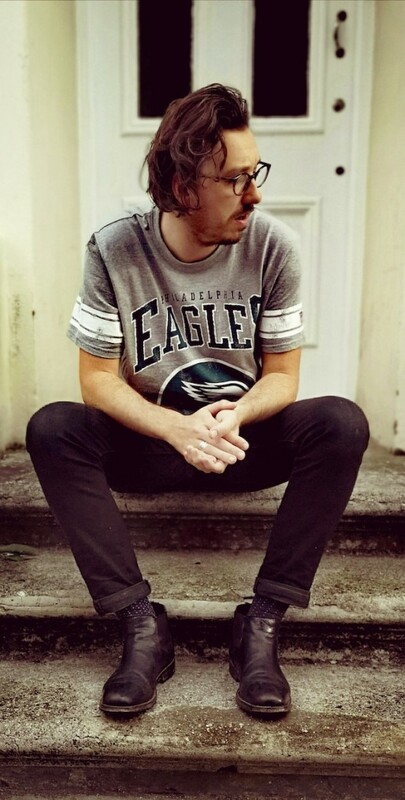 kidsun (aka Ben Kidson) is a vibrant young electro-pop producer from the UK. 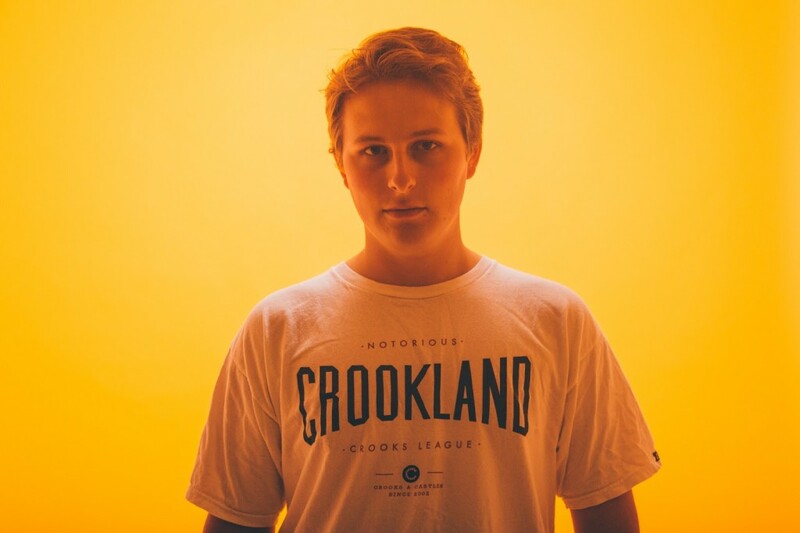 Going against the grain of his peers, kidsun decided he would forge his own musical path, by skipping class to teach himself drums and write music in a similar vain to Sigrid and Twenty One Pilots. His latest result is ‘Keep It To Yourself’. Listen below. Who is Madge? Well, you’re about to find out. Possibly. Wow, we cannot get enough of CUB‘s new single, ‘Obsessed’ featuring Clara Hurtado. Naturally slotting into the pop and electronic dance realms, Clara’s smooth vocals float between a quirky guitar hook and pounding bass line to create a club-infused pop cocktail. Country Line Runner writes ballads with heart and meaning. ‘Wide Eyes’ is about that pivotal moment when you realise going back is harder than moving forward. The pain, but also the revelation. 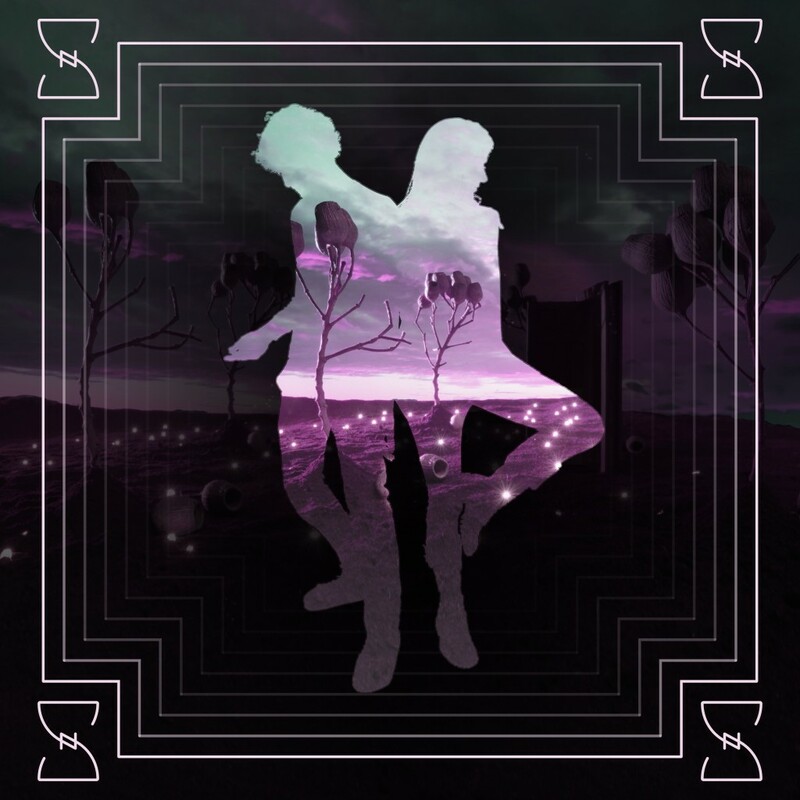 New Spell is an electronic duo comprised of singer-songwriter and trainee therapist, Leanne Kelly, and drummer Jacob Frautschi. They enjoy using music to heal whilst they discuss topics such as relationship challenges, mental health, and the digital age. 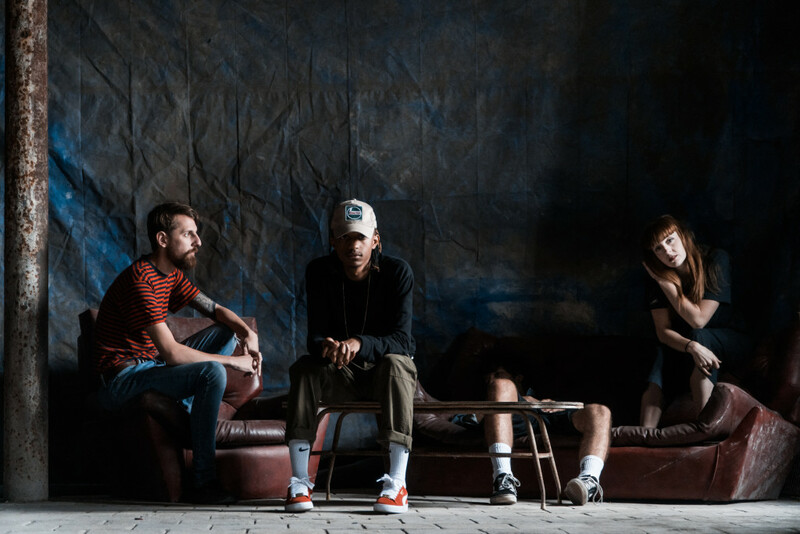 Deliah, is the collective name for a group of four musicians and producers from Liverpool and London with a unique and distinctive fusion of cinematic, almost musical sounds, taken from influences within soul, electronica, funk and indie.